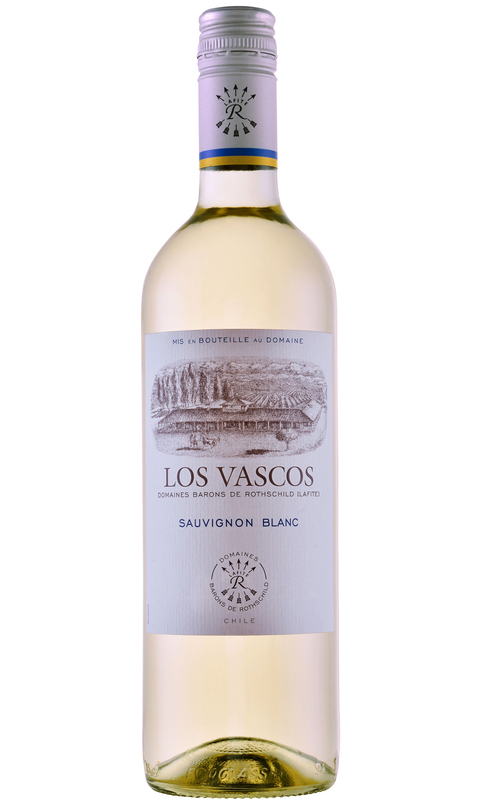 Fresh and clean and very fragrant with great complexity; gooseberry, elderflower, lime, white peach and sage. There is sufficient fruit to balance the acidity and a good concentration of fruit on the finish. This is really fantastic Sauvignon, always consistent and delivers everything you want in a vibrant Sauvignon.